The Binghamton baseball team may have ended its postseason on a sour note, but for two of its former players, life is about to get a whole lot sweeter. Both junior relief pitcher Dylan Stock and redshirt sophomore third baseman Justin Yurchak were drafted by major league teams earlier this month at the 2017 Major League Baseball Draft. Yurchak was drafted in the 12th round to the Chicago White Sox with the 357th pick. His 2017 season was marked by great success, at one point earning two or more hits in nine straight games. He also captured 47 hits, logged 30 runs and recorded 26 RBIs for the season. Last summer, Yurchak played in the prestigious Cape Cod League, further developing his skills while batting .295 for the Bourne Braves. His dedication paid off handsomely at the draft in early June as he became the highest BU position player taken in 27 years. Stock will be playing for the Detroit Tigers organization, who drafted the pitcher in the 25th round with the 755th pick. In his 2017 Binghamton season, he held a 1.44 ERA, pitching 21 strikeouts and a mere seven walks. 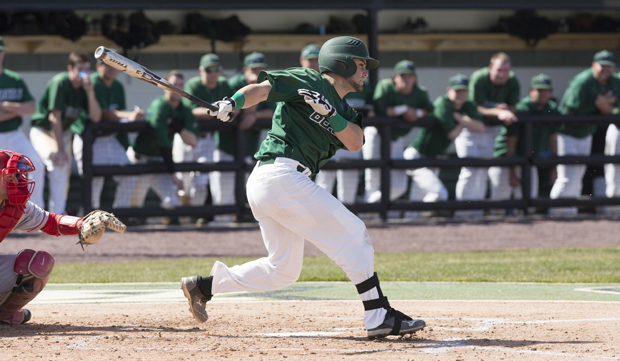 Yurchak and Stock are the sixth and seventh players from Binghamton to be drafted into the major leagues over the past 27 years, respectively. 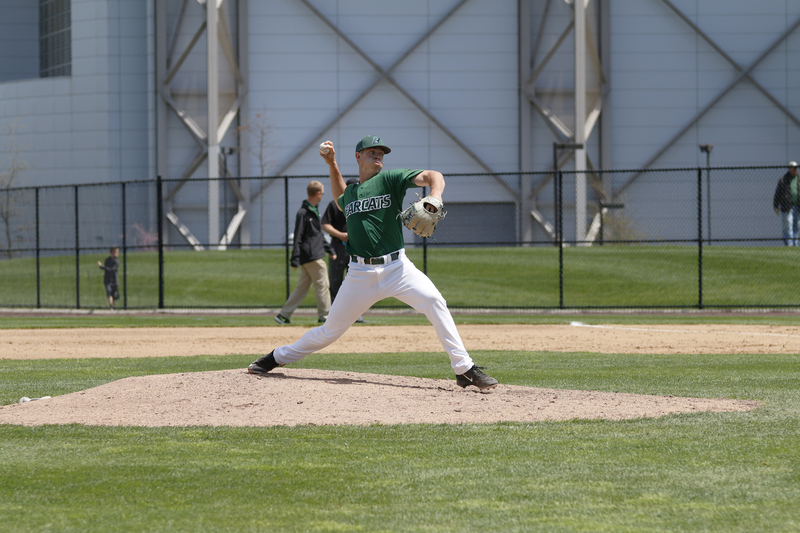 Most recently, Mike Bunal was selected by the Colorado Rockies in the 17th round of the 2016 Major League Baseball Draft. 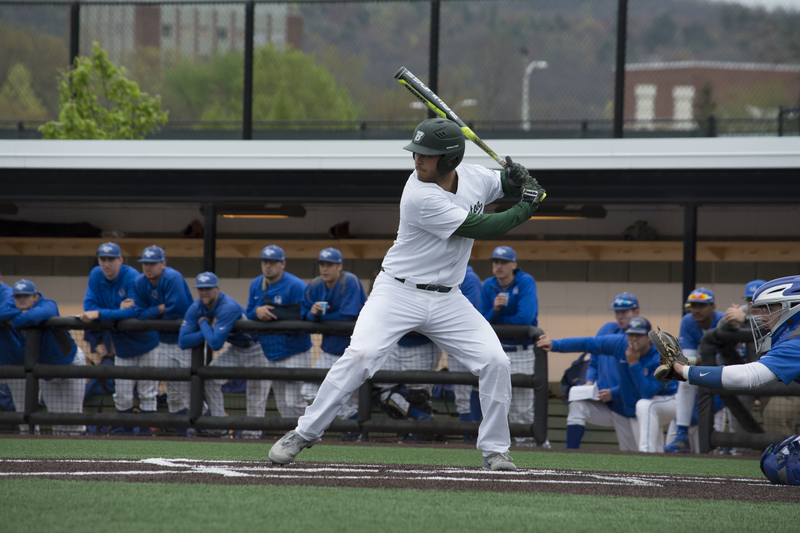 Their drafts come after an especially successful season for the Binghamton program. During the 2017 regular season, the Bearcats boasted a 30-13 record, the 15th-best win-loss record in the nation, and secured the America East (AE) regular season title for the second year in a row. They were the favorites to win the AE Tournament in the postseason as well, but suffered two unprecedented losses early in the tournament to finish their season sooner than expected. While both Stock and Yurchak seemed extremely excited to embark on this new chapter of their careers, Stock acknowledged that it would be difficult to bid farewell to Binghamton. With BU now in the rearview mirror, Stock said there is no question that playing for this program was an invaluable experience.